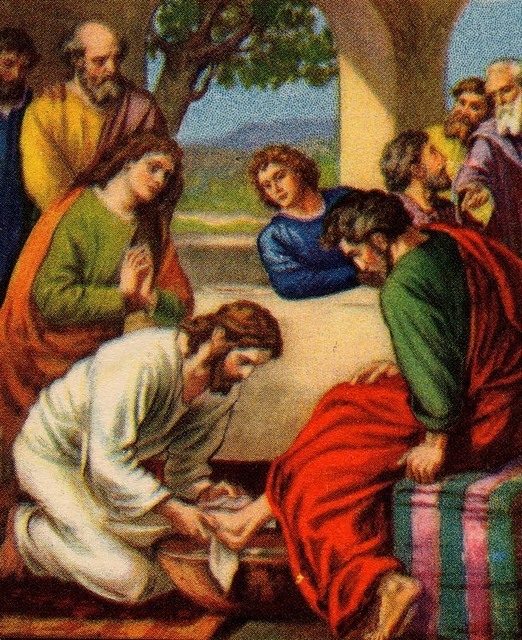 As Jesus washed His disciples feet, we are here to serve one another. We are here to build up each other in love, fellowship, prayer, spiritual messages, songs, and praise to the Lord! If you desire the same we invite you to join us in worship each and everyday. Read the following verse and listen with your spiritual ears.